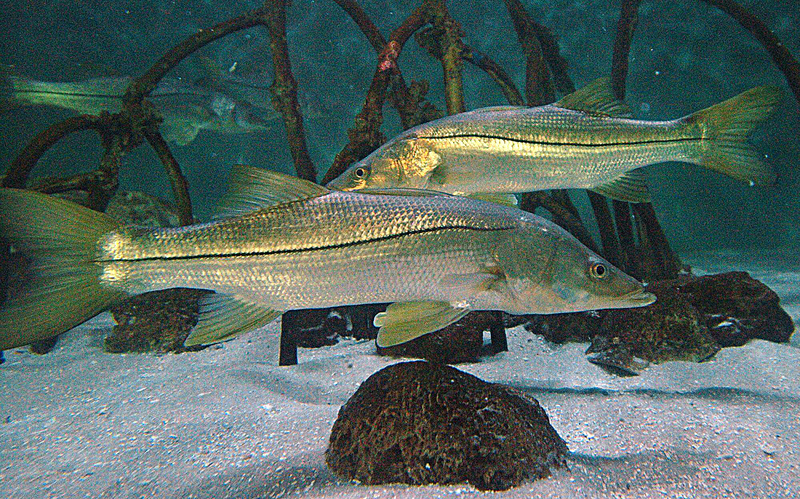 Florida – The recreational harvest season for snook closes December 15 in Atlantic state and federal waters, including Lake Okeechobee and the Kissimmee River. The season will remain closed through January 31, 2017, and reopen for harvest on February 1, 2017. Gulf state and federal waters, including Monroe County and Everglades National Park, closed on December 1 and will reopen for harvest March 1, 2017. The Florida Fish and Wildlife Conservation Commission said this and other regular season closures are designed to help protect the species during vulnerable times, such as cold weather.